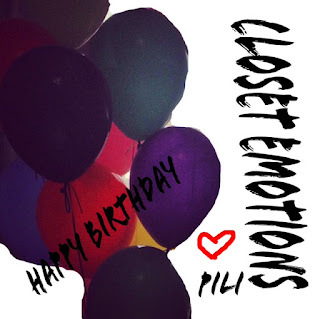 Closet Emotions Blog: Thanks for being with us!!! Thanks for being with us!!! 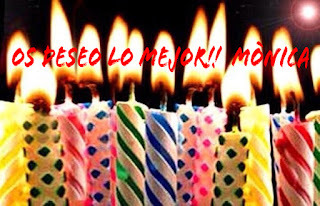 Como ya sabéis estamos celebrando nuestro primer aniversario y nos hace muy feliz ver todas las felicitaciones que nos habéis enviado. 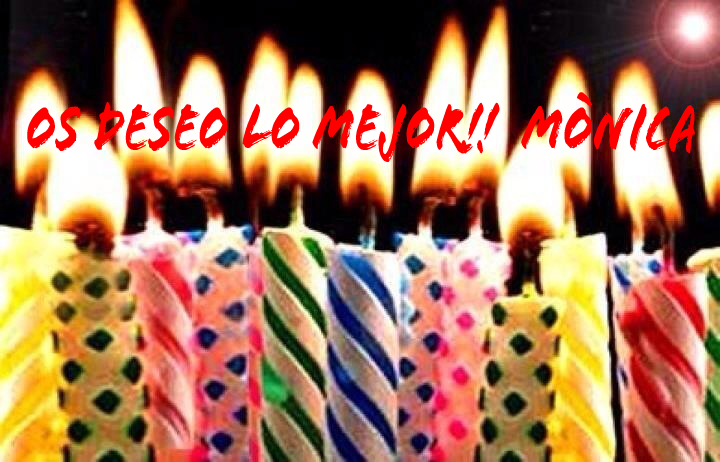 ¡Os dejamos con algunas de ellas! 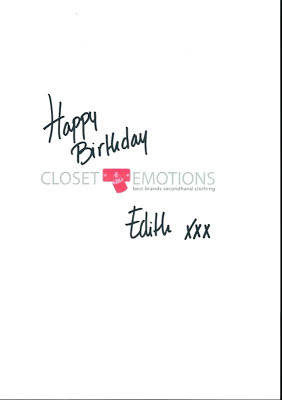 As you know we are celebrating our first anniversary and we're really happy to see congratulation e-mails you had sent. We leave you with some of them!